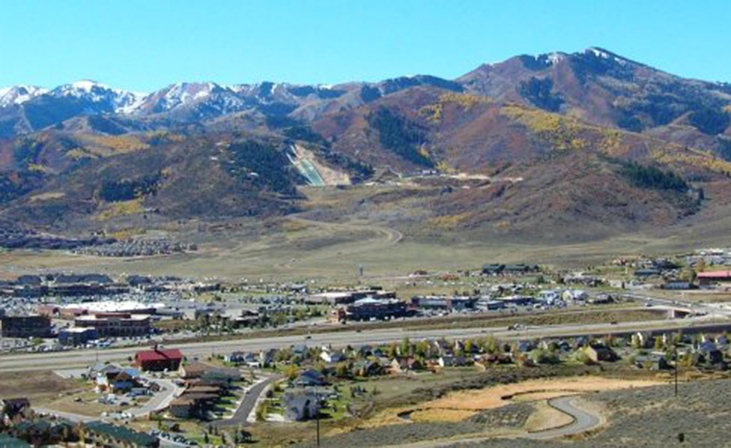 Kimball Junction is a relatively new Park City community, but it is quickly growing in popularity. Kimball Junction has every convenience you will need including shopping, banking, dining, entertainment and recreation. Located at the base of the Utah Olympic Sports Park, home of the 2002 Olympic ski jump, bobsled and luge and the Utah Ski Museum. (All of these amenities are open to the public). Surrounded by Utah’s three biggest ski resorts, avid skiers and snowboarders can enjoy free transportation to each using Park City’s helpful resort buses. Incredible landscapes and protected natural land give you access to beautiful views and hiking or biking trails. Trout Creek, Kimball Junction, Spring Creek and Blackhawk Station all offer private family houses. For townhouses and condominiums you can check out Crestview, Newpark Hotel, Canyon Creek, Newpark Residences, and Fox Point at Redstone.